He gained a breadth of experience treating children and adults with all ENT conditions. Two and a half years of otology, cochlear implants, neuro-otology and skull base surgery at the Royal National Throat, Nose and Ear Hospital cemented his subspecialist interests. Harry was awarded the Graham Fraser Memorial Fellowship and two Royal College of Surgeons grants for advanced surgical training in ear surgery and auditory implantation in Sydney, Australia, where he developed an interest in endoscopic ear surgery. 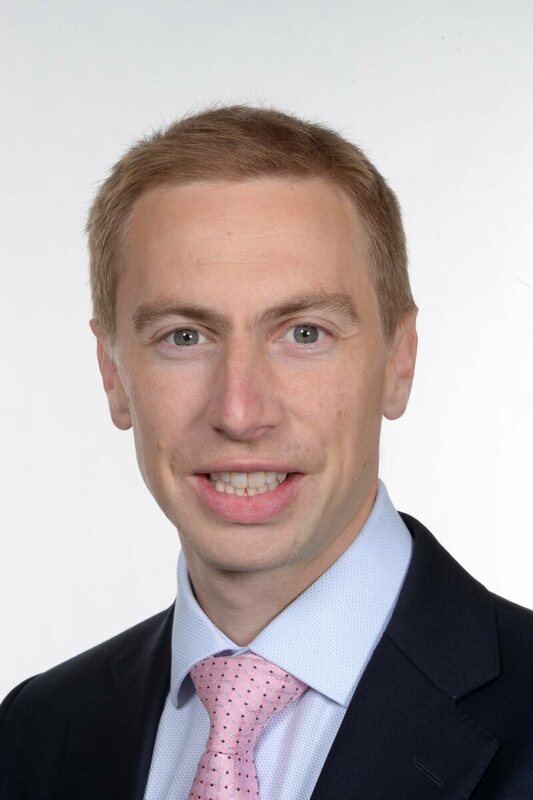 He returned to Guy’s and St Thomas’ for another year of fellowship training before being appointed as a consultant otologist and auditory implant surgeon in September 2016. Hearing implants (cochlear, middle ear and bone anchored solutions), otology and neuro-otology (diagnosis and management of ear disease and peripheral balance disorders), microtia and atresia of the ear canal, and endoscopic ear surgery.